David is a Minneapolis-based theatre artist. Previously, their stage direction and design has received awards from the Kennedy Center American College Theatre National Festival and the University of Iowa. They completed their Master of Fine Arts in Theatre Directing at the University of Iowa, where they regularly developed and directed premieres of new plays and devised work with writers from the nationally-recognized Iowa Playwrights’ Workshop. David has also intensively trained with Anne Bogart and the SITI Company, Kari Margolis and the Margolis Brown Adaptors Company, Czech master puppeteer Miroslav Trejtnar, and the Wesley Balk Opera/Music-Theatre Institute. They have also worked with The Guthrie Theater, The Jungle Theater, Children's Theatre Company, Nautilus Music-Theater, Skylark Opera, Red Eye Theater, and Pillsbury House Theatre, among several others. For more information, please visit their online portfolio. Sofia is a director and educator who has previously collaborated with Collective Unconscious Performance on the sleeping beauty in the wood and Skins. She has also worked with Ten Thousand Things, The Jungle Theatre, Mixed Blood, Theatre Pro Rata, and 20% Theatre, among many others. She holds a B.A. in Theatre from St. Olaf College. In her free time, Sofia is the Community Programs Outreach Coordinator at The Bakken Museum where she uses performance and teaching to ignite a passion for STEM in local students. For more information, please see her website. 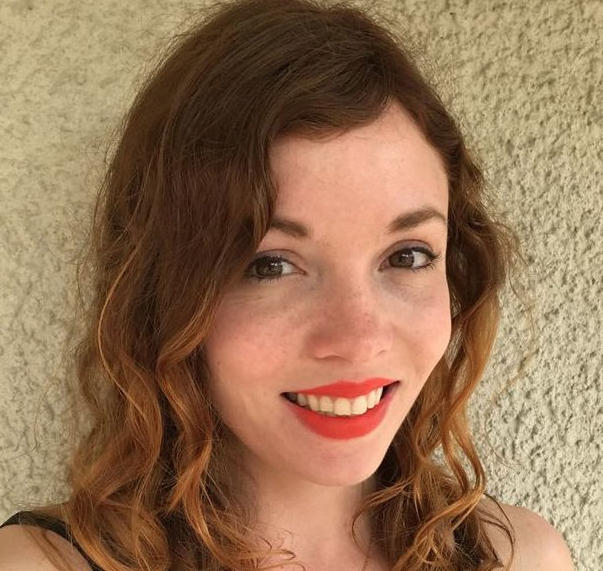 Eva Adderley is a freelance artist and writer from Iowa City. Her plays have been performed in Iowa, New York, Minneapolis, Sydney, and Cape Town. She has worked as a costume designer, props designer, puppet designer, scenic designer, scenic painter, muralist, and illustrator. She has a B.F.A. in Metals & Jewelry Arts from the University of Iowa. Emily Dendinger previously collaborated with Collective Unconscious Performance on Skins, and is currently under commission to write their upcoming production of Le Cirque Féerique. 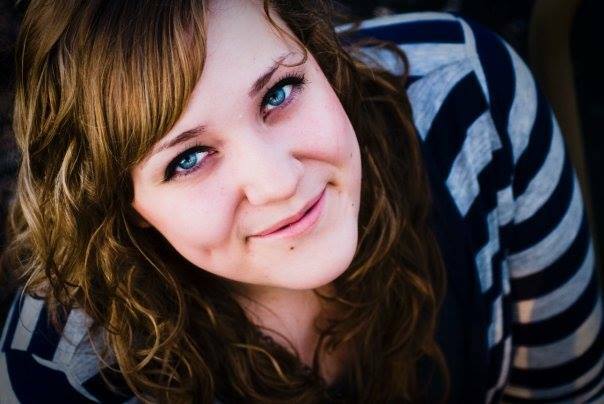 Emily's other plays include Hideous Progeny (produced by LiveWire, Holland Productions, and North Park College), No Home for Bees, God Hates You, Little House/Big City, and Pocketful of Sand (winner of the 2016 Activate Midwest New Play Festival and a 2015 Alliance/Kendeda National Graduate Playwriting Award finalist). She is a two-time winner of Theater Masters National Play Competition, a City Theatre National Award finalist, a 2017 Emerald Prize Finalist, and a Heideman Award finalist. 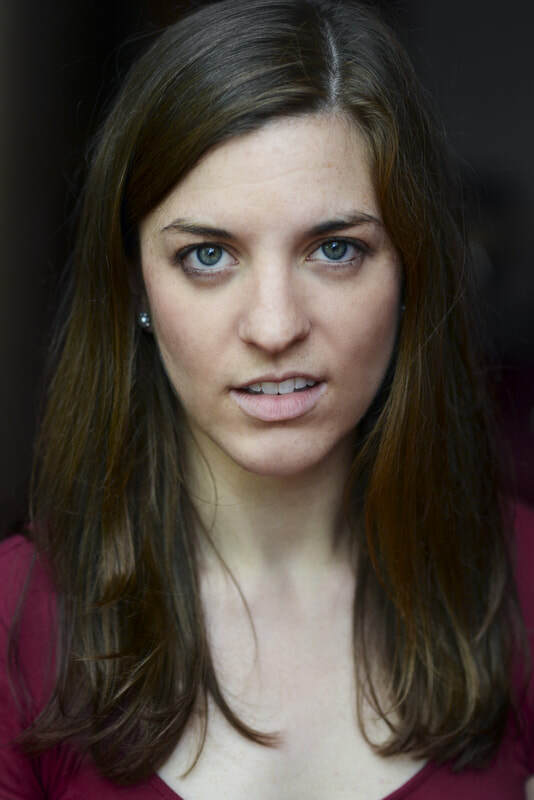 Emily has worked around the country with companies including The Lark, Sideshow Theatre, The Alliance Theatre, NNPN, Jackalope Theatre, Filament Theatre, Available Light Theatre, Curious Theatre Company, NJ Rep and TimeLine Theatre. Emily was the 2015-2016 NNPN Playwright-in-Residence with Curious Theatre Company and is an alumni member of TimeLine’s Writer’s Collective. She is a graduate of the University of Iowa’s Playwrights’ Workshop. Leif Jurgensen has worked in the Twin Cities as a theatre professional for over 25 years. He has appeared in over 20 productions at Children’s Theatre Company (CTC) including a national tour and two regional tours. Leif was an Artistic Associate with 15 Head where he not only performed but also directed and participated in script development. 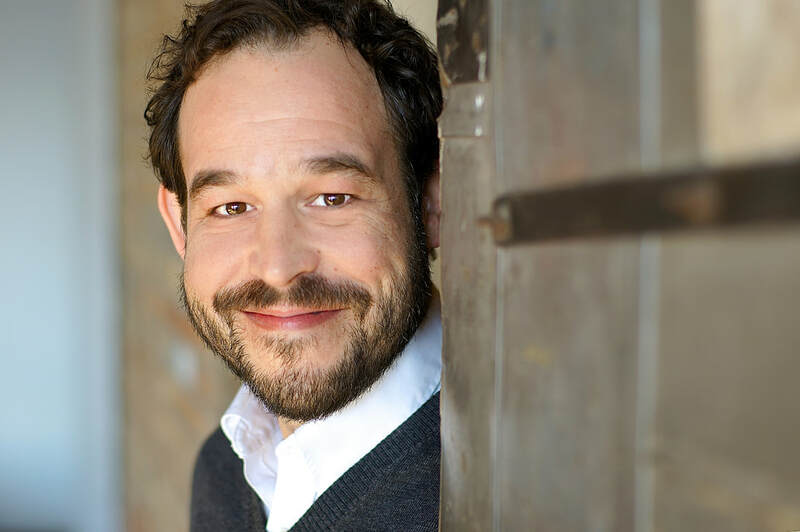 Other local theatres that Leif has worked with include Frank Theatre, Ten Thousand Things, Workhaus Collective, Red Eye, Interact Theater, Classical Actors Ensemble, Wayward Theater, Exposed Brick Theatre, Walking Shadow Theatre Company, and Red Bird Theatre. Leif has been a Teaching Artist with CTC's nationally recognized Neighborhood Bridges Program since 2002 and CTC’s Early Bridges program since 2010. 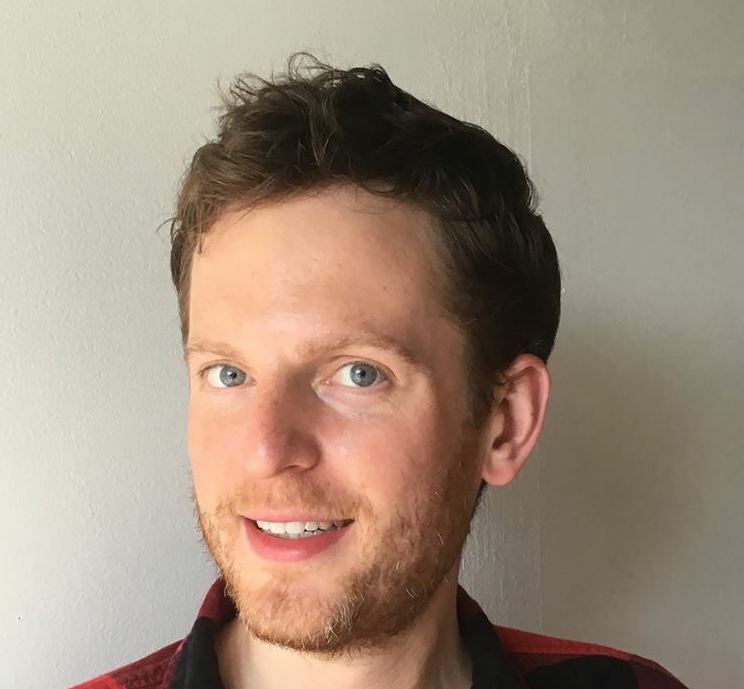 Leif graduated from Marquette University, studied Laban Movement at Ohio State University, and trained with Anne Bogart at the SITI Company's Summer Intensive at Skidmore College. Justin Leaf is a performance artist based in Minneapolis. He graduated from The Juilliard School in 2001 and was a company member of James Sewell Ballet (2002– 2008) and Minnesota Dance Theatre (2008–2014). Since 2006, Justin has presented more than two-dozen cabaret works that merge story, song, and dance, often through the persona of Mistress Ginger. 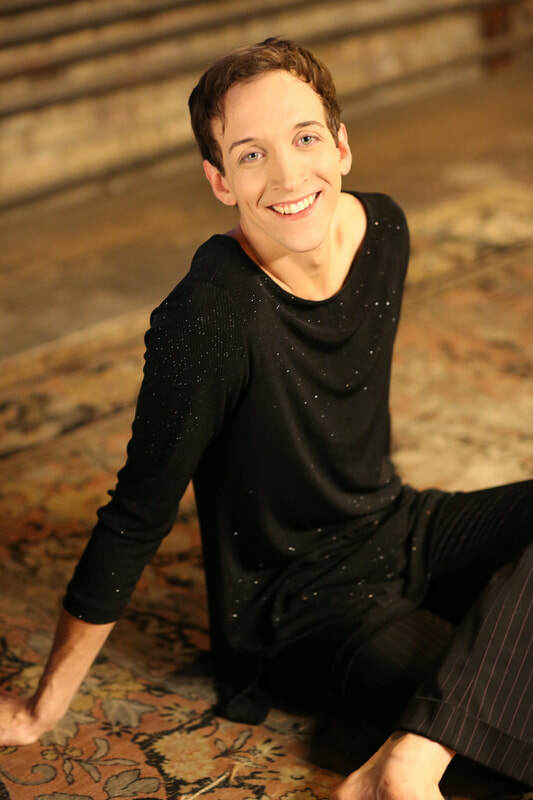 Justin's choreography has been presented by Minnesota Dance Theatre, James Sewell Ballet, Minnesota Orchestra, and Collective Unconscious Performance, among others. Justin has received a 2001 Zaraspe Prize for Outstanding Choreography, a 2007 Minnesota SAGE Award for Best Performance, a 2009 McKnight Fellowship for Dancers, and a 2014 Next Step Fund Grant. For more information, visit justinleaf.com. Sarah Modena has previously performed in Collective Unconscious Performance’s victor + valentine, the sleeping beauty in the wood, and Skins. Other notable theatre work includes Theatre Undertow Collective’s recent production of Door to Door at the Phoenix Theater (Assistant Director, Costumer), Theatre Coup d’Etat’s Antigone (Co-Composer, Music Performance, winner of Lavender’s Best Sound Design along with collaborator and husband Steven Modena), and the world premiere of My Soul, and Other Broken Things (Playwright) at Metropolitan State University, which was an invited production at the Kennedy Center American College Theatre Festival Region V, as well as the winner of “Outstanding Production of a New Work” at the national level in Washington, D.C.